ecochick: Ecojot: Ecojotter Flickr Contest! 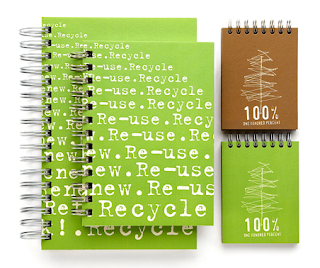 Remember ecojot, the makers of cool, Canadian made, post-consumer recycled paper products? 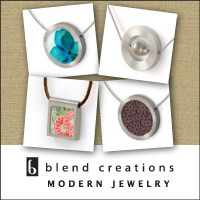 Well, they're running a cool contest - check it out! So get snapping, ecochicks, and good luck! I love ecojet! My work orders these and they are stylish and sustainable. The must have notebook of the year! Ecojot is great! I wish that their large notebooks didn't have such thick covers - great for writing on but makes the books so heavy! The designs though are so fun!